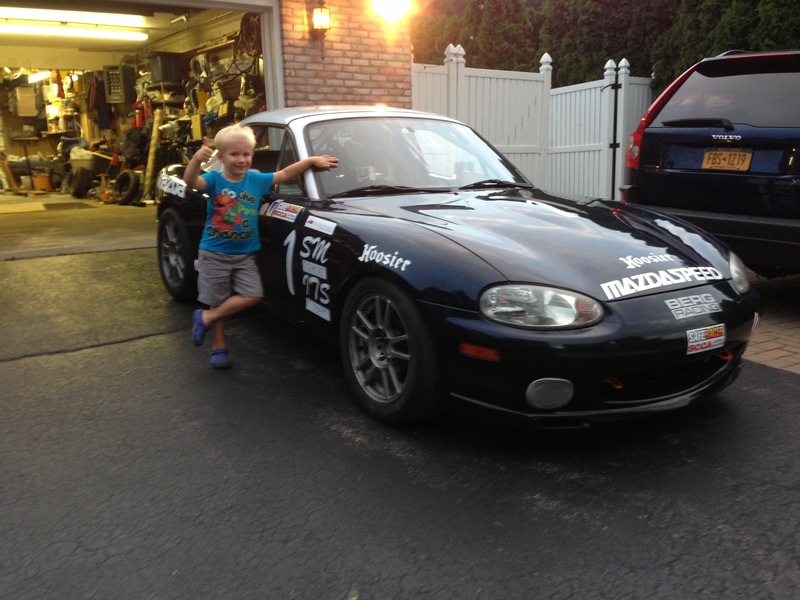 Jenson gives the new RVA/Boehly Chiropractic Spec Miata a thumbs up! Keep posted for updates on the racing season. your a funny guy and crazy …your baby is so cute..
We’re so glad you like it here! Stay tuned for much more as Spring hits!… Always feel welcome to drop us a line so we know what you want to hear more about!